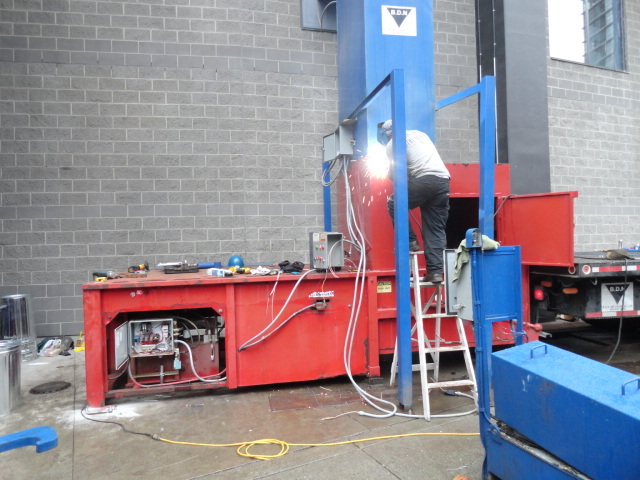 Equipment Services | AtSource Recycling Systems Inc. Equipment Services – AtSource Recycling Systems Inc.
AtSource Recycling Systems Corp. is a leading supplier of Waste & Recycling equipment across Canada. 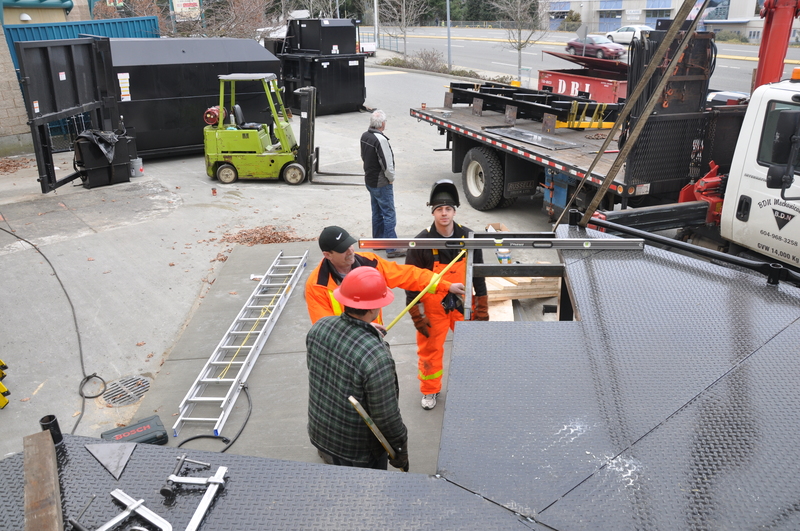 We offer cost effective, efficient waste and recycling solutions. We are NOT a waste hauler and can apply our decades of experience to recommend the best possible equipment solution for your waste and recycling operations. 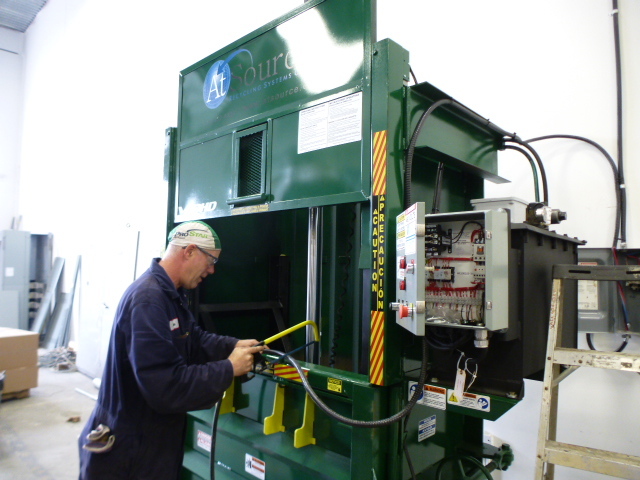 AtSource Recycling Systems Corp is a leading supplier of waste & recycling equipment across Canada. Our experience across a broad range of industries and applications is un-matched. 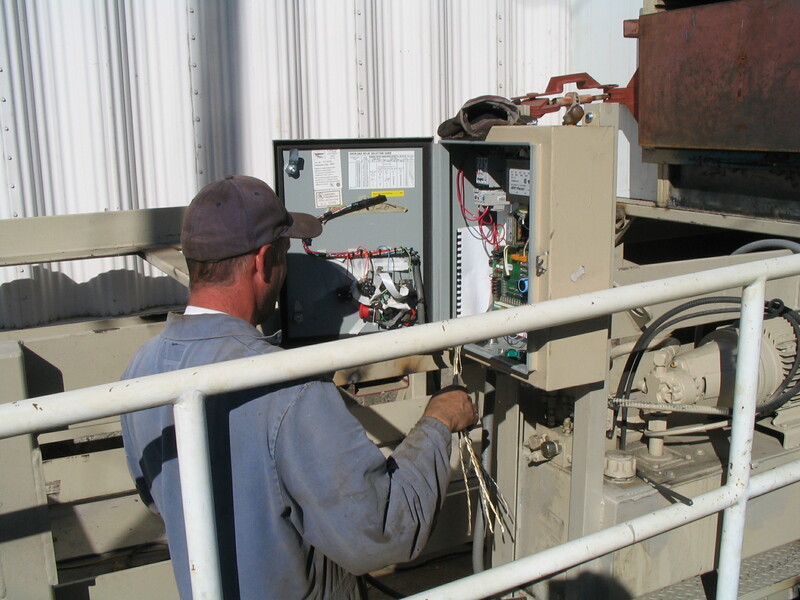 We take great care to ensure we exceed your expectations with un-surpassed knowledge and performance of our equipment solutions. waste & recycling equipment suppliers.